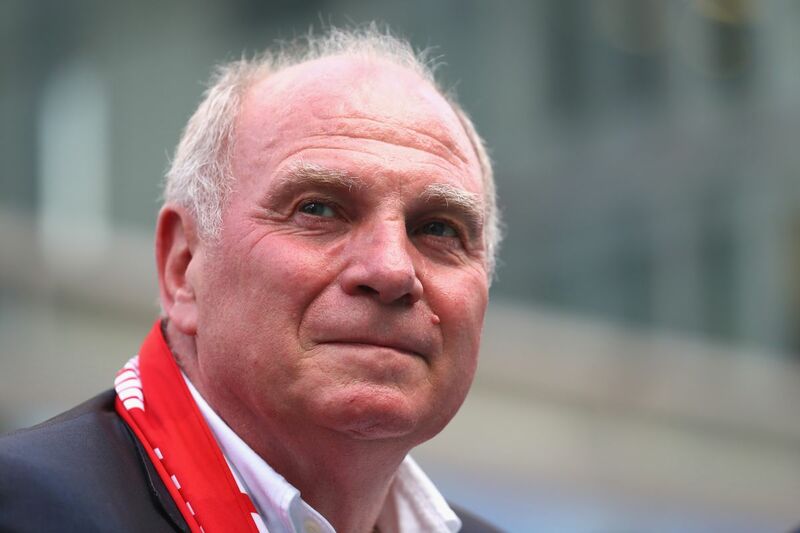 Bayern Munich president, Uli Hoeness has said the Bundesliga giants will not spend beyond €100 million to sign any player this summer. In an interview with German news agency DPA on Tuesday, Hoeness admitted that, in an ideal world, he would love to sign another French World Cup winner, Paris Saint-Germain’s 20-year-old star. He however said the money involved was a major obstacle in making any move for the forward.